* 1lb bag * Santander is in the very northern part of Colombia and Kachalu Growers Association is a cooperative of farms in that region. 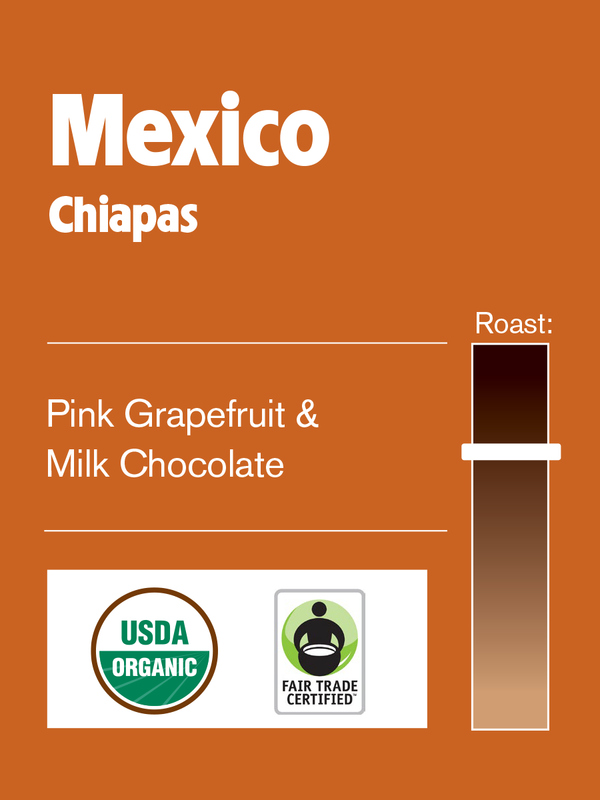 The climate tends to be drier and has lower altitude, between 3500-5500ft, which produces smaller beans. 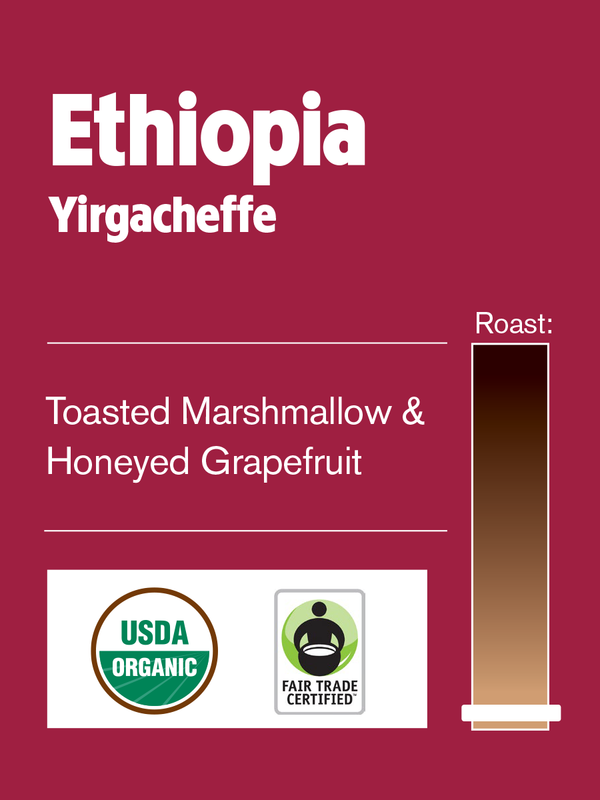 It is the second largest producer of coffee in the world and the largest of high grade, washed Arabica coffee. 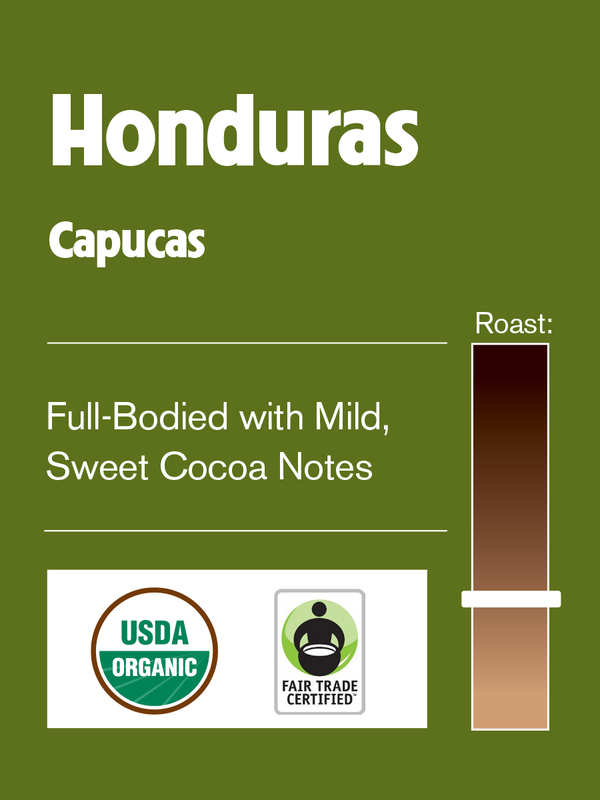 Fourteen cooperative family farms in the region produce this high-quality, socially responsible, shade-grown coffee, in some cases with over 25 different tree species per hectare! 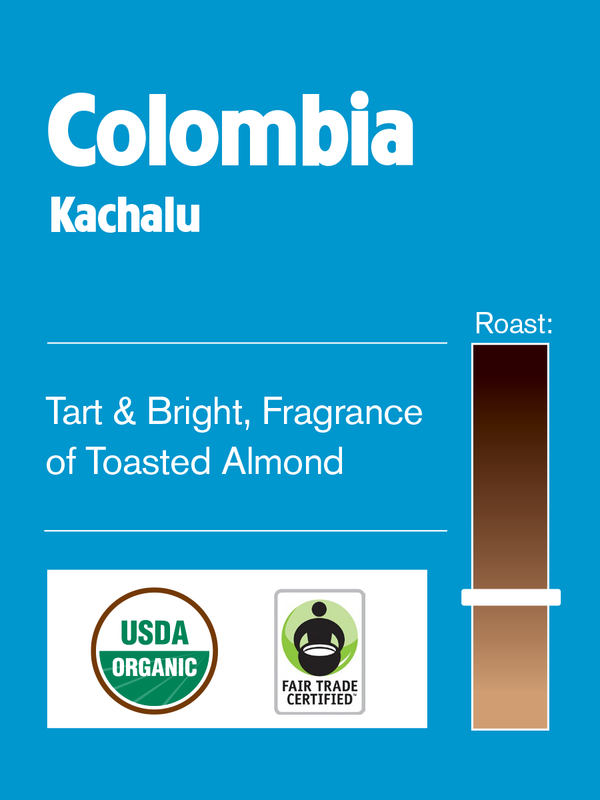 The Kachalu farms are Organic Certified, Fair Trade Certified and part of the Rainforest Alliance, where farmers hold high standards regarding water usage, deforestation, soil erosion, wildlife, and other environmental concerns. 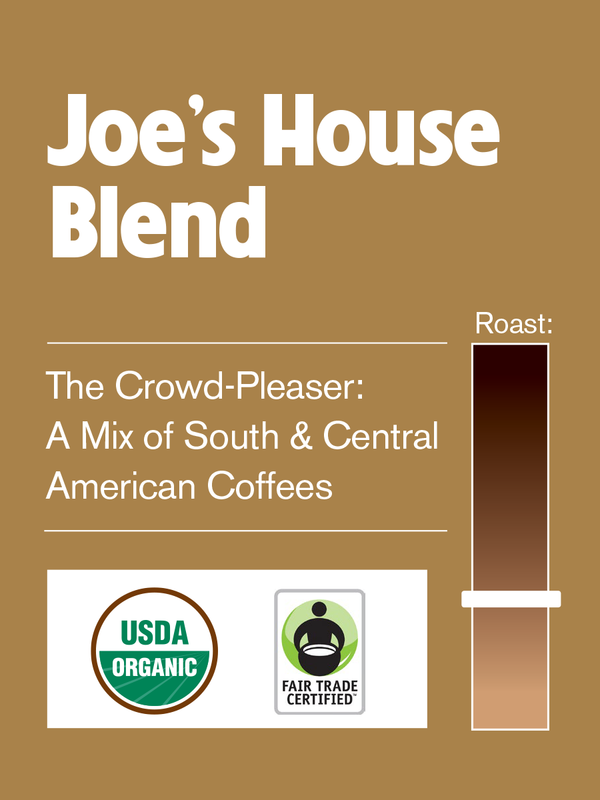 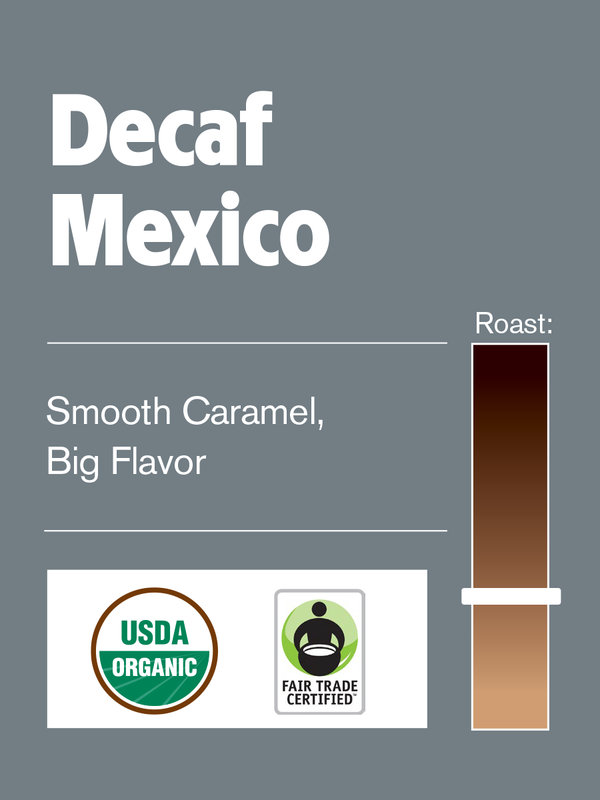 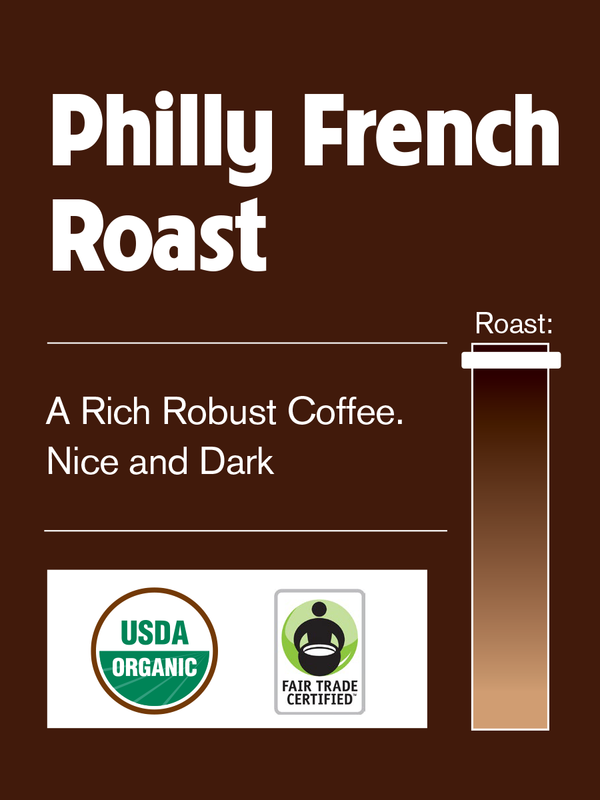 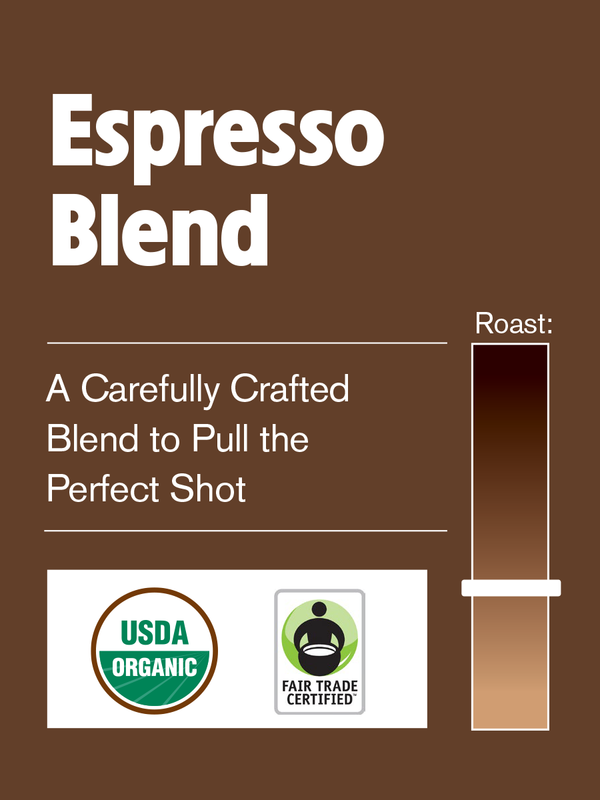 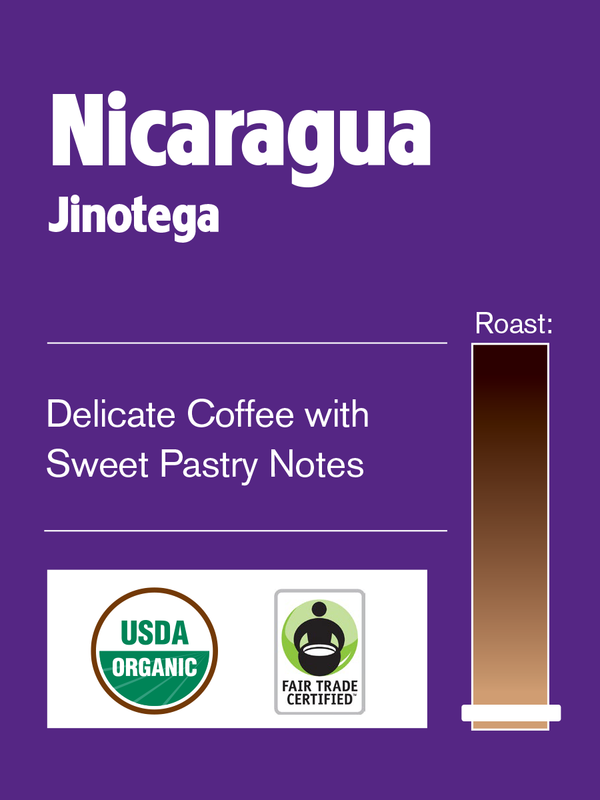 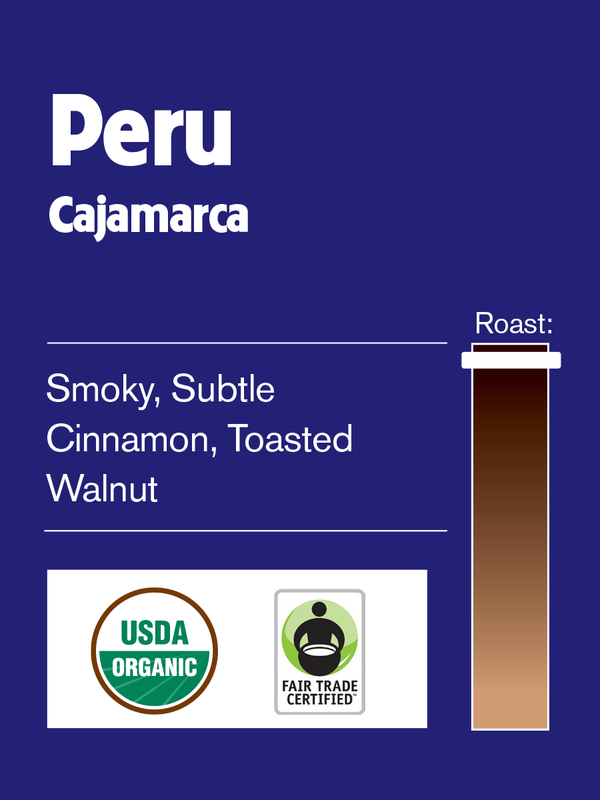 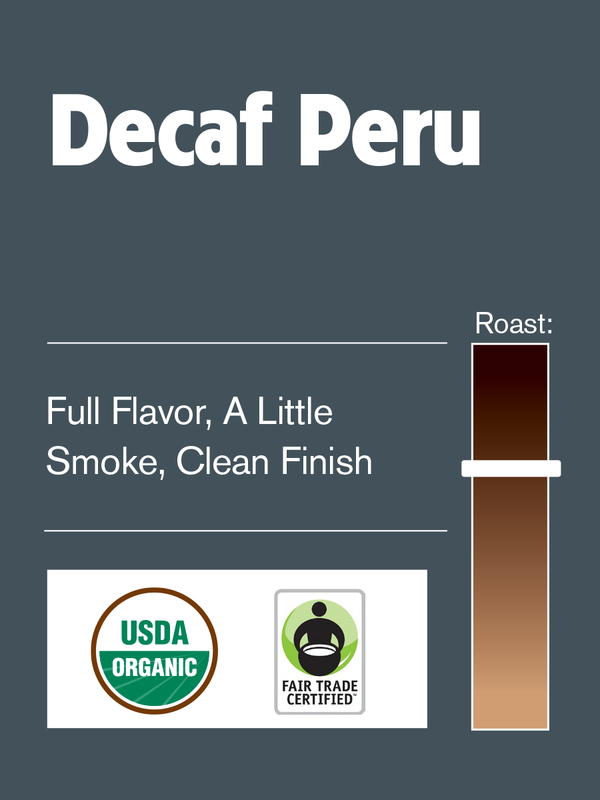 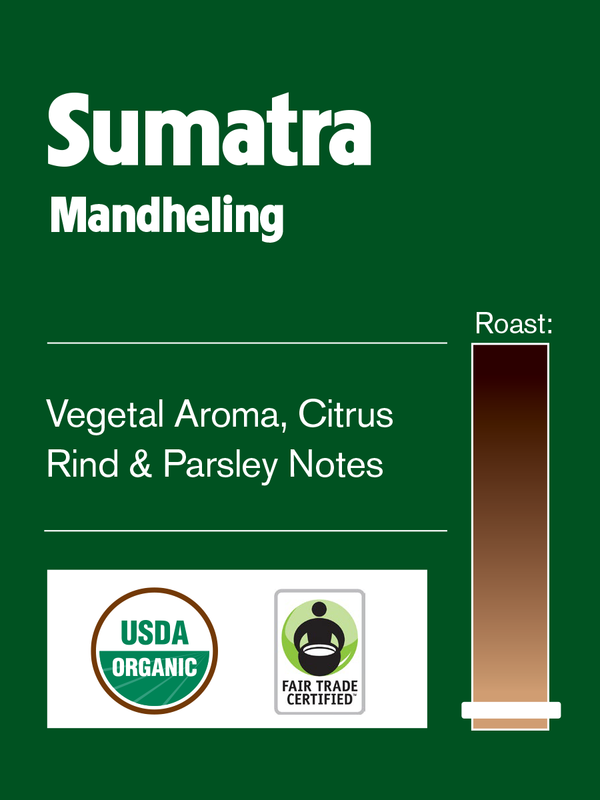 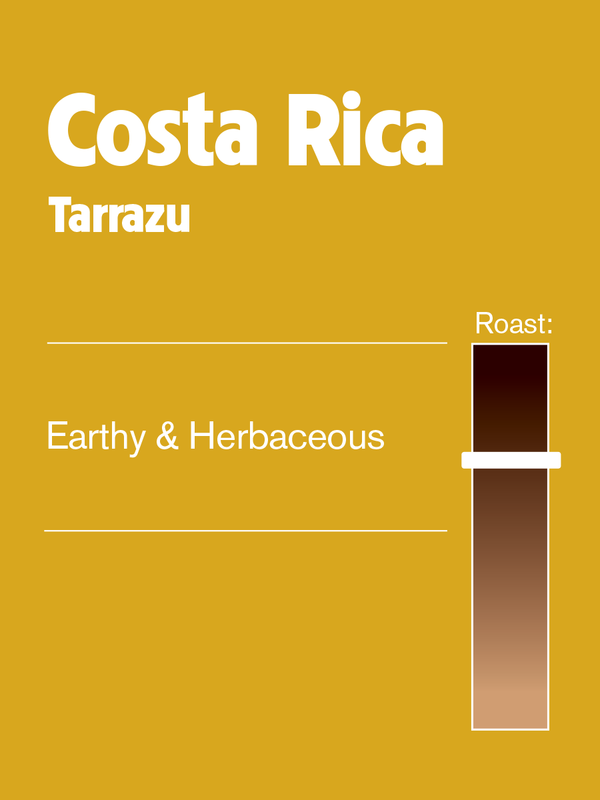 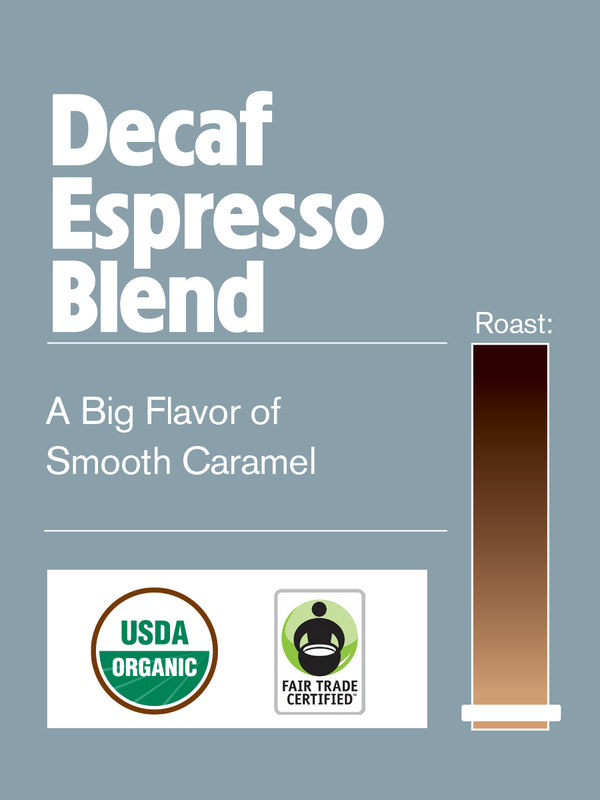 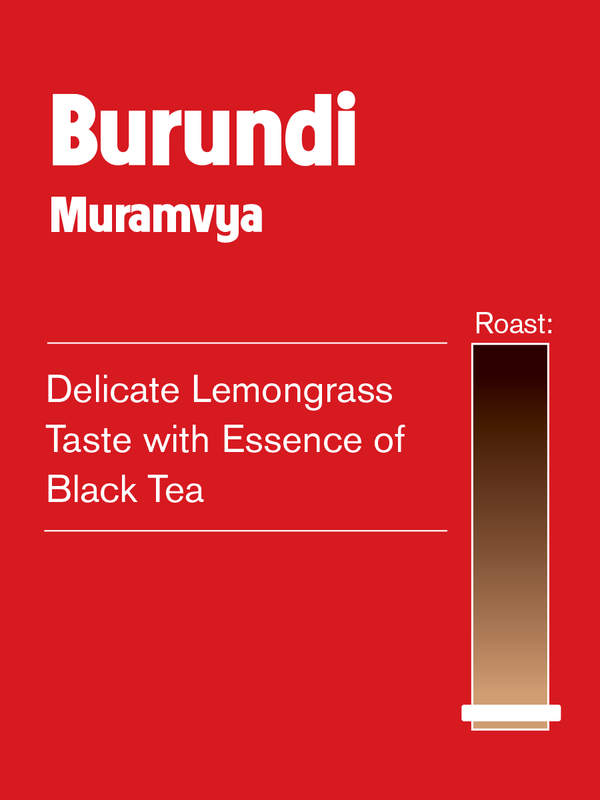 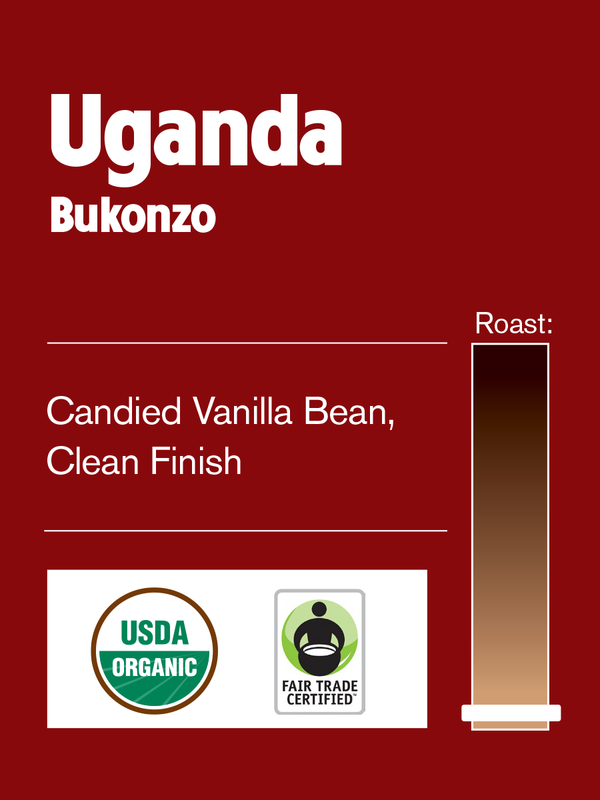 This Full City Roast coffee is tart & bright with fragrances of toasted almond.